If you prefer cakes and ice cream over fresh cut fruits for dessert, then maybe it's time for a change. 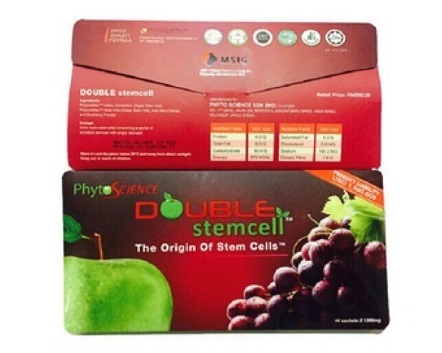 Infused with Apple and Grape, Phyto-Science Double Stem Cell are packed with high bio-activity through the unique Swiss Formula to deliver maximum results. 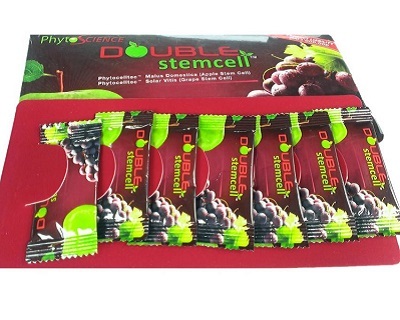 Maintain optimum vitality and wellness as each sachet delays the aging process, helping repair and rejuvenate cells. Suitable for both men and women, get your friends in and get ready to say "Hello" to a new and brighter you. Warranty: 7 Day (1-to1 exchange) warranty for manufacturing defects. 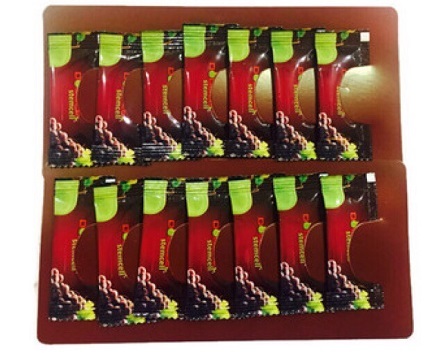 • Faulty product(s) must be returned in its original packaging to Dare To Dream Marketing. • Dare To Dream Marketing will bear delivery costs of replacement product to customer. Should stocks run out restocking will take 10-14 days.